The Nintendo Switch version of Payday 2 is going to be the game’s most outdated, on any platform. Over the last few days, the Payday 2 the Nintendo Switch subReddits have been having lots of discussions about the state of the upcoming game on Nintendo Switch. 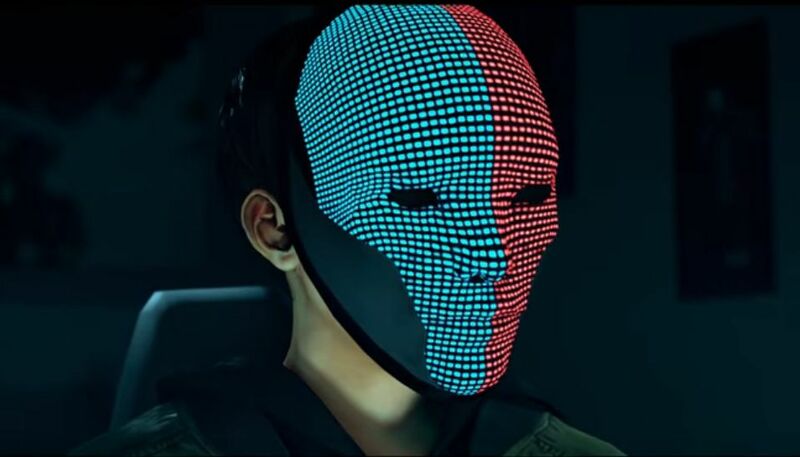 Payday 2 comes out on Friday in Europe, and thanks to some people getting early copies, many aspects of the game were revealed that players aren’t happy about. YouTuber Nolifer is one of those who got their hands on a copy, and he’s been streaming and sharing gameplay these past few days. The footage sparked an investigation by players that tried to determine exactly which update the Switch version is running. The Reddit users identified some elements of the footage such as UI and graphics, which point to the Switch version running the 124 update, while others indicate it’s at the 131 update. Eventually, the community concluded that the Switch version is running some version of update 117, which would put it well behind the PC version – the game’s most updated. Publisher Starbreeze confirmed to Polygon that the Switch version is running the Most Wanted update, which released in June, 2017 on PC. The PS4, and Xbox One versions’ latest update was the Master Plan (released towards the end of 2017), which is still behind the PC version but ahead of Switch. In other words, the Switch version is running an update that’s over eight-months-old, making it the oldest build. “The reasoning for the Switch content: we’re making continuous updates to a game that’s turning five years old this year, and to get the game out in early 2018 on Switch meant that our team had to go with the content ported and available at the time of console submission,” Starbreeze told the site. Even when you ignore how outdated the Switch version is, many are not hopeful this will change in the future. Plenty of Reddit users brought up the publisher’s track record with patching the console versions, which doesn’t exactly fill them with confidence about the type of support the Switch version would be getting. The launch version will still include lots of content, but the need to get the game out early has definitely taken priority. Payday 2 is out February 23 on Nintendo Switch in Europe, followed by North America on February 27. Not many details are known about this version, but developer Overkill did confirm in a recent video that it’ll run at 1080p when docked, and 720p in handled mode, with both targeting 30fps.